三井デザインテック”HOTEL DESIGN” 編集制作　2016.Dec. 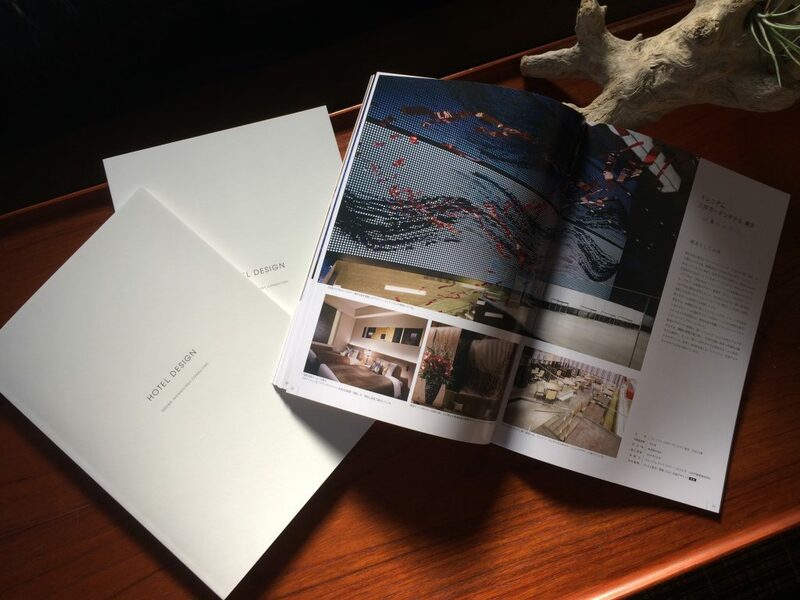 | dip&S tokyo calling inc.
dip&S tokyo calling inc. > 制作実績 > magazine/editing　> 三井デザインテック”HOTEL DESIGN” 編集制作　2016.Dec. ©dip&S tokyo calling inc. All Rights Reserved.